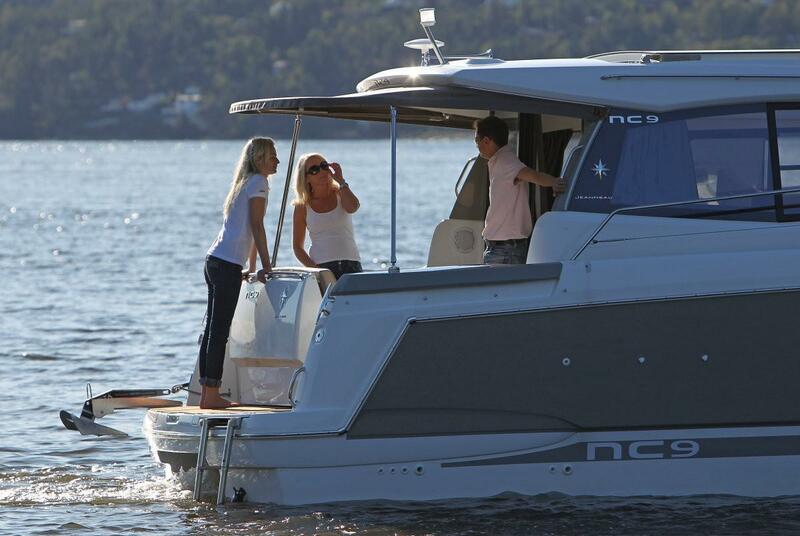 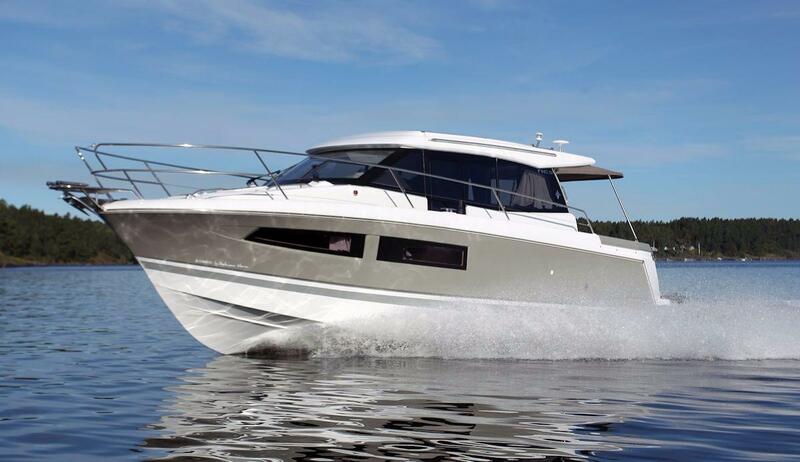 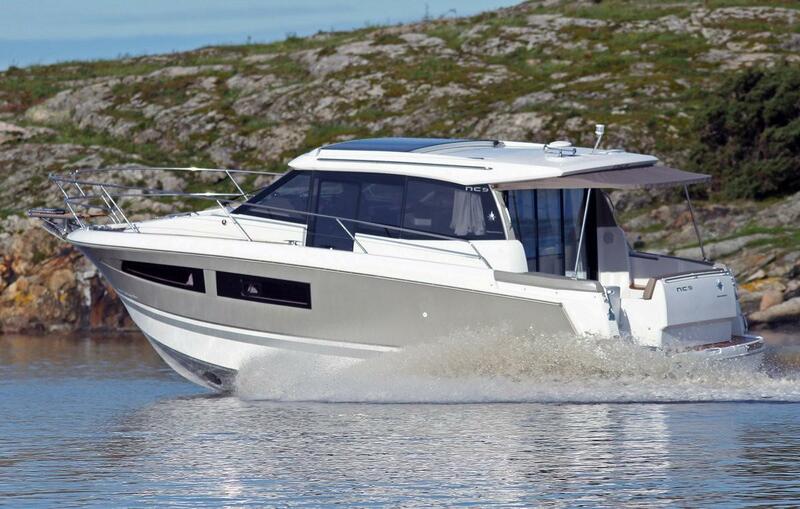 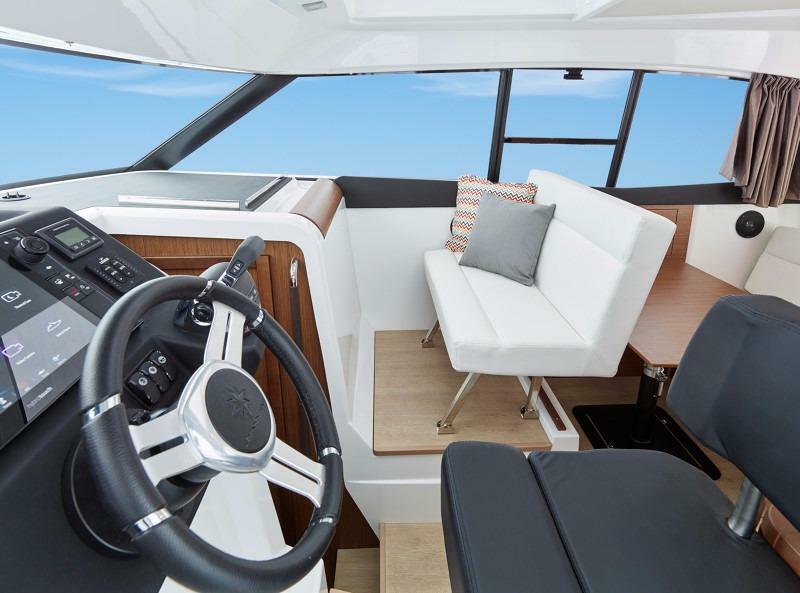 If you are looking for a compact and stylish family cruiser then look no further than the NC 9. 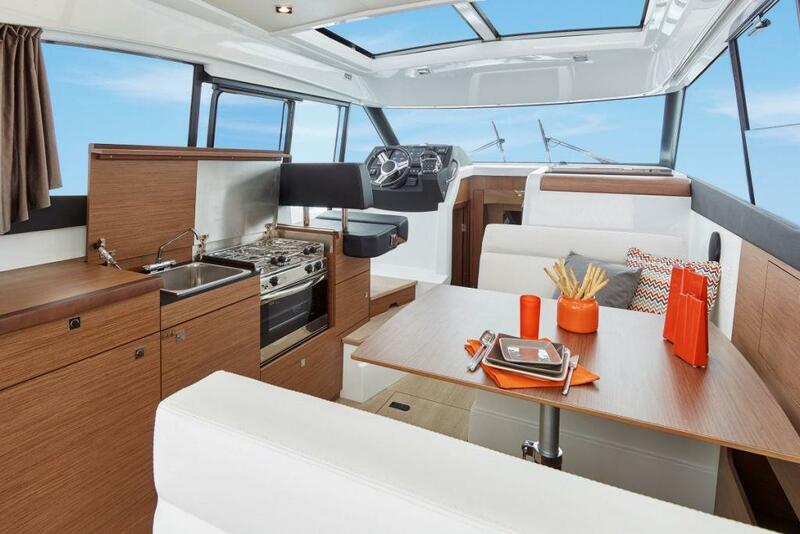 The spacious saloon features a large dinette with the forward seat foldable to face forward when under way. 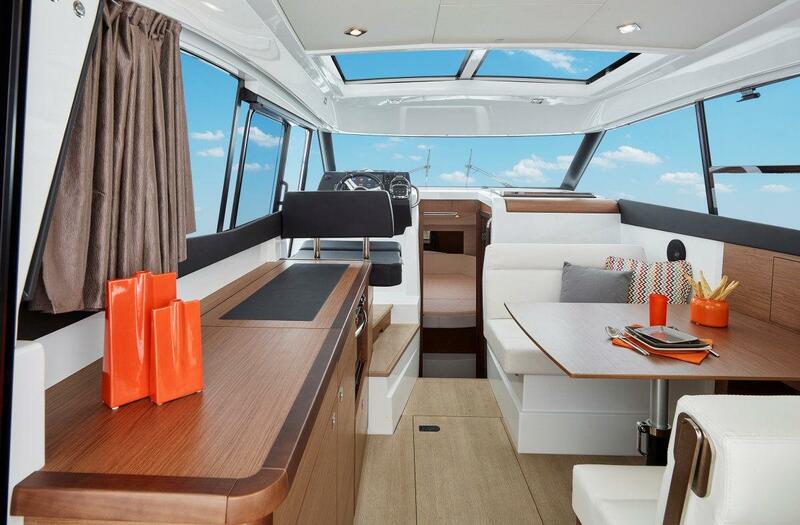 The hardtop features a large electric sliding roof opening up the saloon to the sunshine. 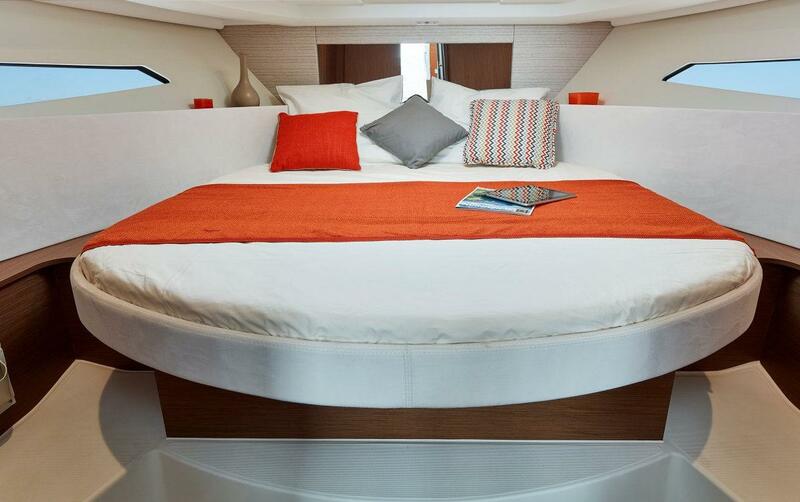 Accommodation for 4 in two separate cabins includes a master cabin fwd with island bed and a double bed in the mid cabin to port. 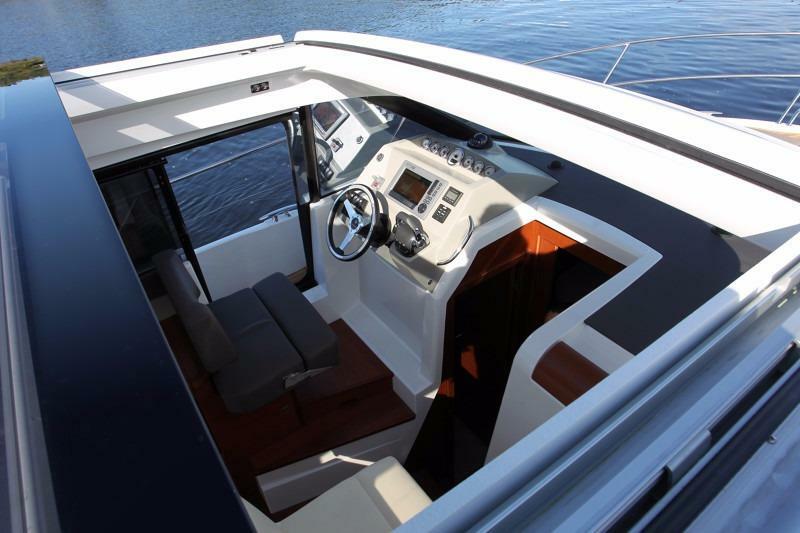 The NC 9 is powered by a Volvo Penta D4 260 diesel sterndrive offering top class performance. 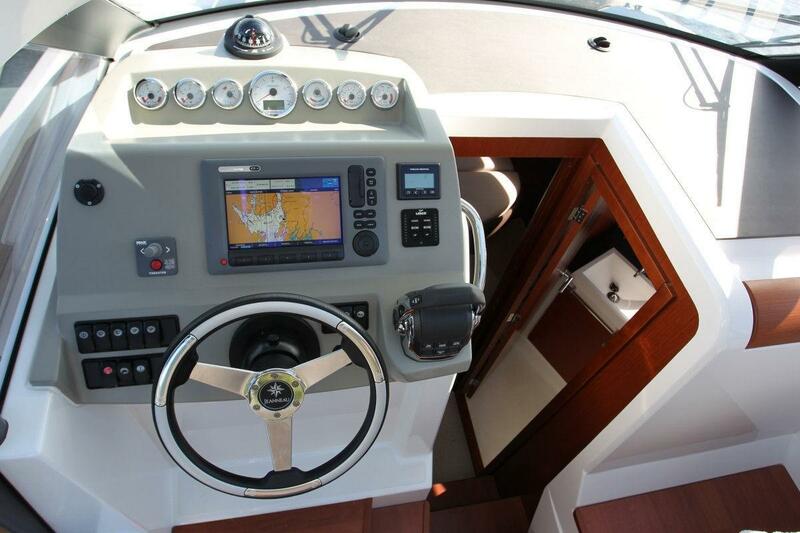 We have one boat available for immediate delivery. 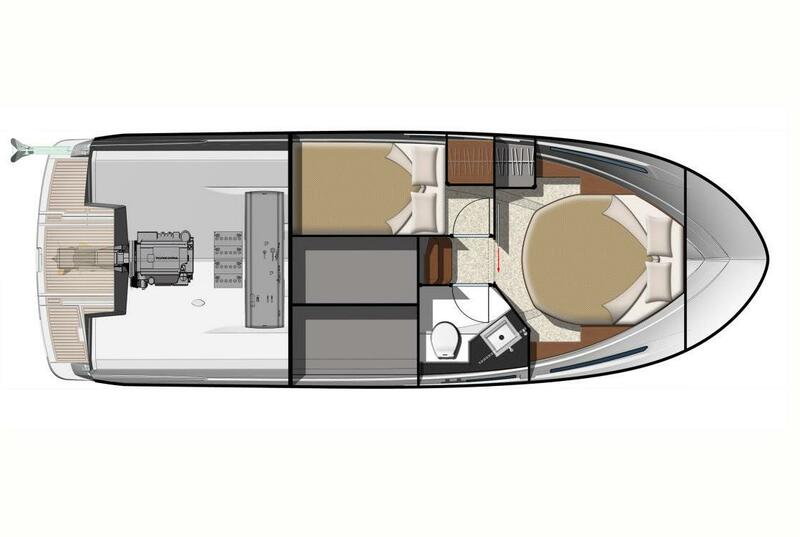 Four berths in two separate cabins. 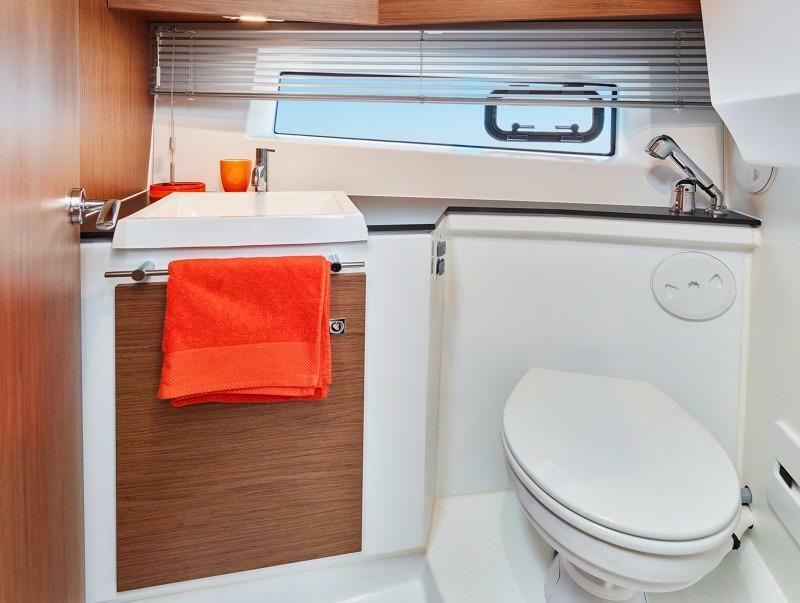 Separate galley and toilet compartment with shower. 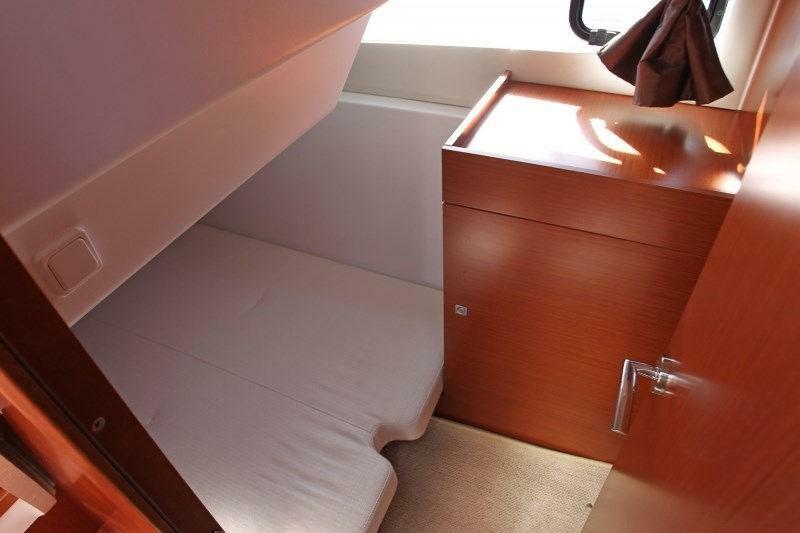 Master cabin fwd with island bed and a double bed in the mid cabin to port.